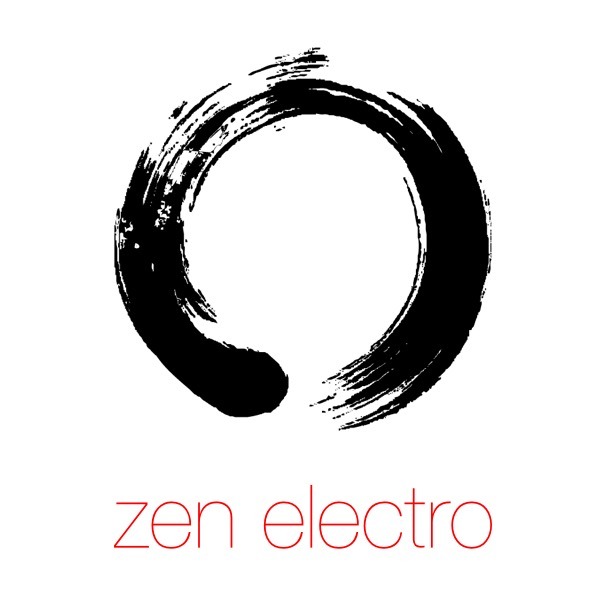 Zen Electro is a collection of 150 mellow and laid-back edm sounds for u-he Hive. The soundset contains mellow plucks, soft leads, silky pads, and low basses - but with a substantial focus on the pad and lead sounds. Style: Melodic and mellow EDM, Ambient House, Chill Out. IMPORTANT - Zen Electro is a soundset for the u-he Hive synthesizer. This product requires a full version of Hive to work. This is not a sample set. Please check out the FAQ before buying.